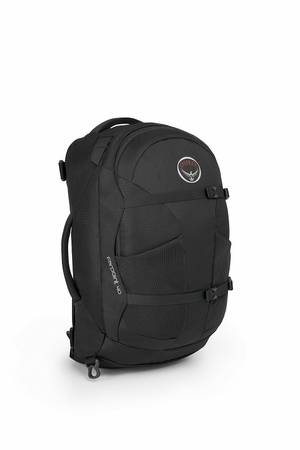 Lightweight and streamlined, the Farpoint Series is an ideal travel pack for fast-moving globetrotters. Despite their minimalist weights, these full-featured packs offer plenty of organization and lots of useful features, as well as a highly capable backpack suspension. The Farpoint 40�s compact size ensures carry-on compliance on most any flight.